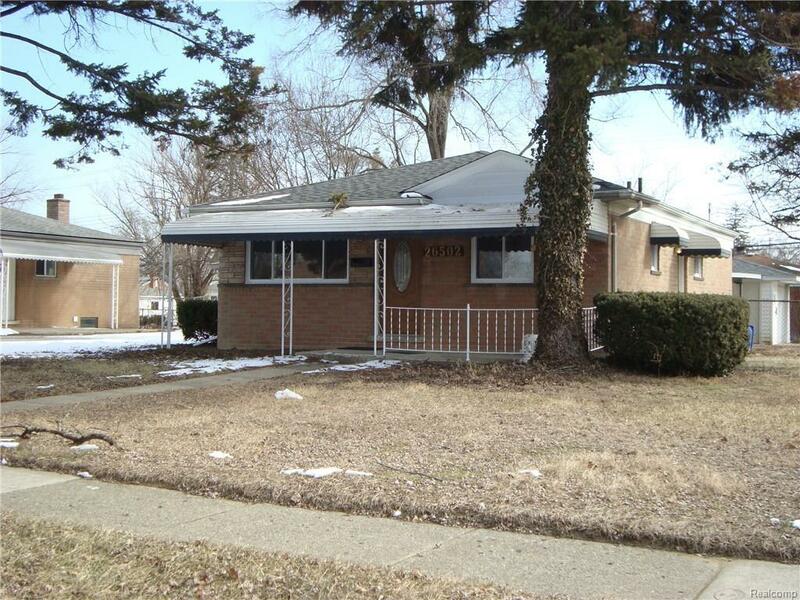 Very clean & updated 3 bed ranch w/ finished basement & garage on a large corner lot. Nice open floor plan. Re-Finished H/W floors thru-out. Freshly painted thru-out. Open kitchen (New Counters) feat dining area. Recent updates all in 2018: New Roof, Furnace, C/A, Windows & electrical panel. New garage door. Close to major freeways, Schools and shopping. Warren Con Schools. Very nice home, ready to move in!